Like it or not, we all must do it and eventually, the task gets too hard to complete, especially for some seniors. To help those qualifying seniors where weekly lawn care is now simply too challenging physically, we provide Zuccarelli Assistance Program Senior Lawn Care. 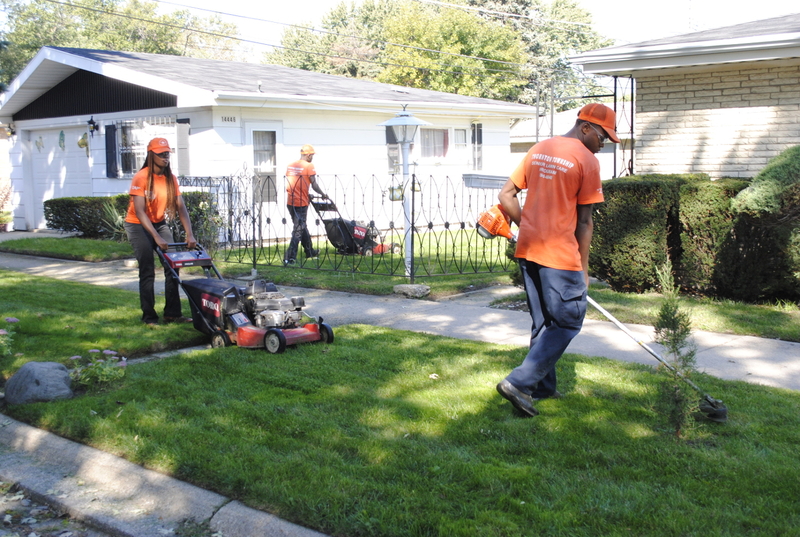 Our Zuccarelli Assistance Program offers summer lawn care positions. Employees will possess a friendly, customer service attitude and will conduct themselves in a professional manor. Crew Members reports directly to the Crew Leader. What does it take to quality for ZAP Senior Lawn Care? If you’re a senior citizen, 60 years or age or older, living in a single-family home with no able-bodied person under 60, you can receive this weekly lawn mowing service. Weather permitted. When does ZAP Senior Lawn Care begin? How much does ZAP senior lawn care cost? Like our Senior Transportation and Hot Meals programs, a nominal fee must be charged to help defray the overall costs paid by the township. 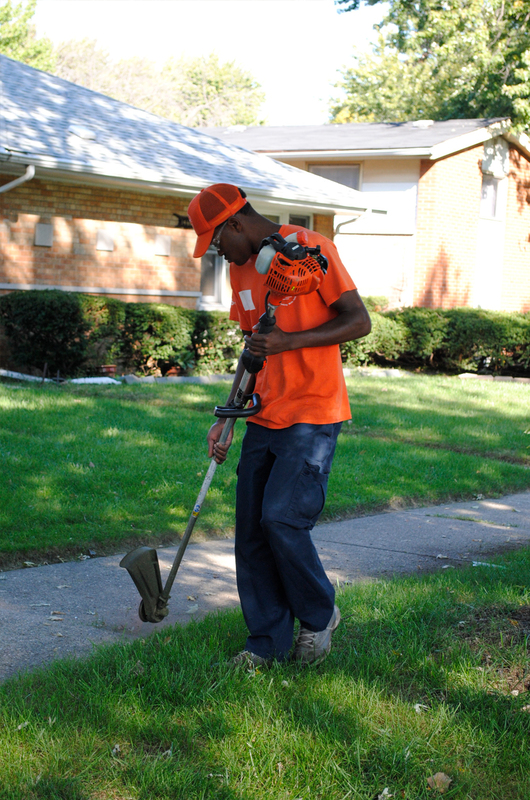 The total weekly service cost will be determined by lawn size and household income. After qualifying of this program, you will be contacted by a Thornton Township employee to schedule a free lawn basement. Who will be providing ZAP services? 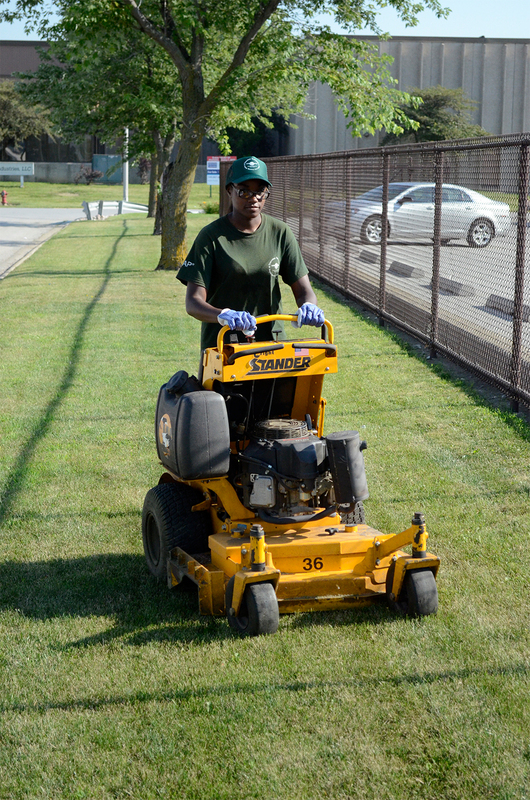 Thornton Township will hire township students from Thornton Township High School Districts #205 and #215 to provide the weekly lawn service. All students hired must be recommended by the school counselor and principal. Hiring will also be determined by academic and attendance records. 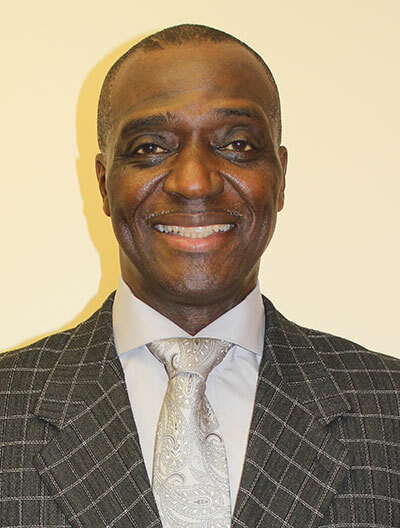 Thornton Township will provide supervisor of student workers.